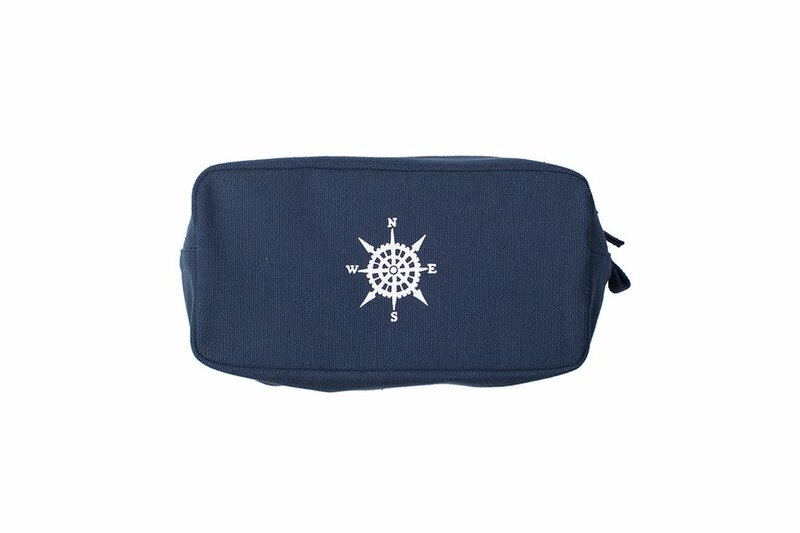 Voyager bag. Photo courtesy of This is Ground. 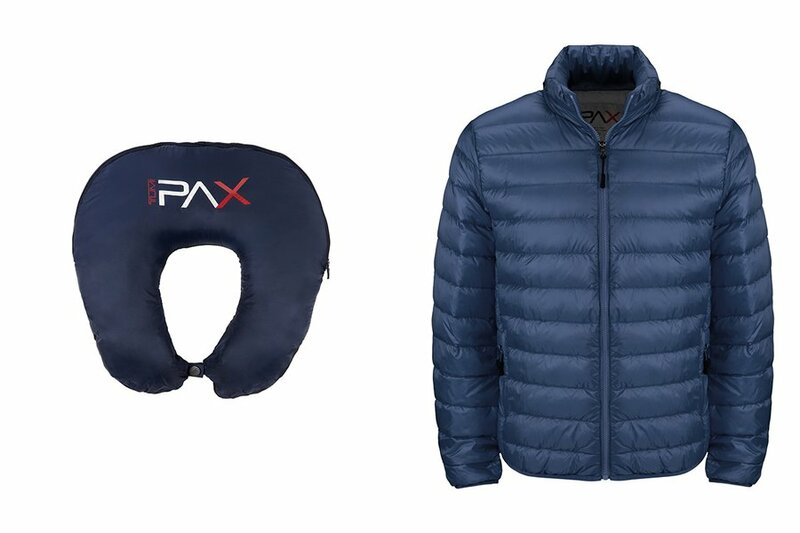 A down jacket that converts into a neck pillow. A portable spa experience via face mask pods. 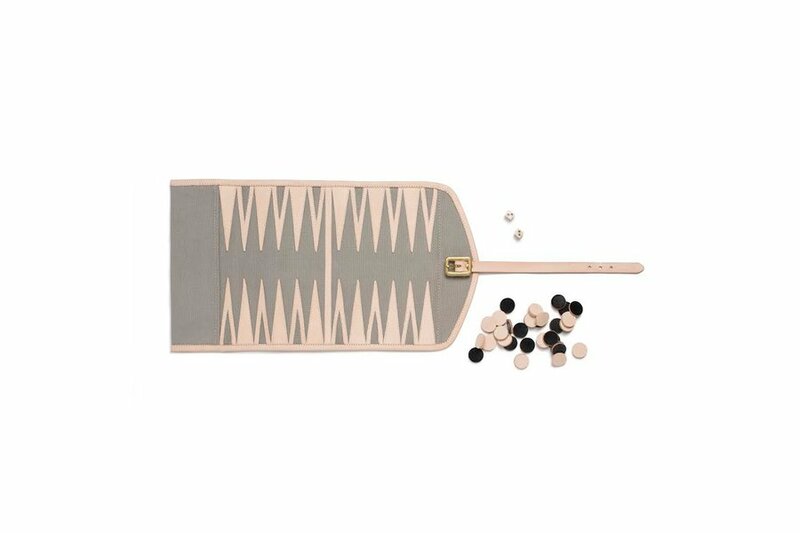 A handsome leather travel board for backgammon tournaments. Those are just a few of our favorite holiday finds for world travelers obsessed with plotting their next adventures. 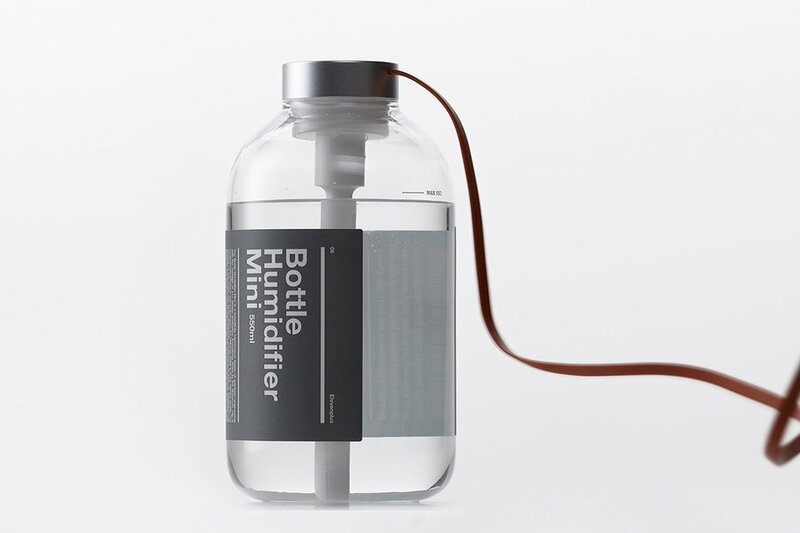 Stay hydrated and sustainable while traveling with this slim and stylish refillable water bottle. 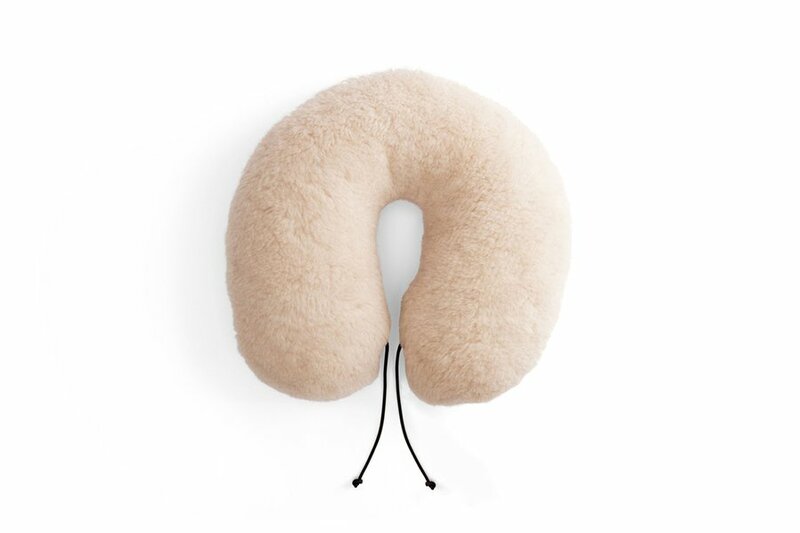 Why use a standard neck pillow when you can opt for a more sophisticated version? Tumi's doubles as a lightweight down jacket. 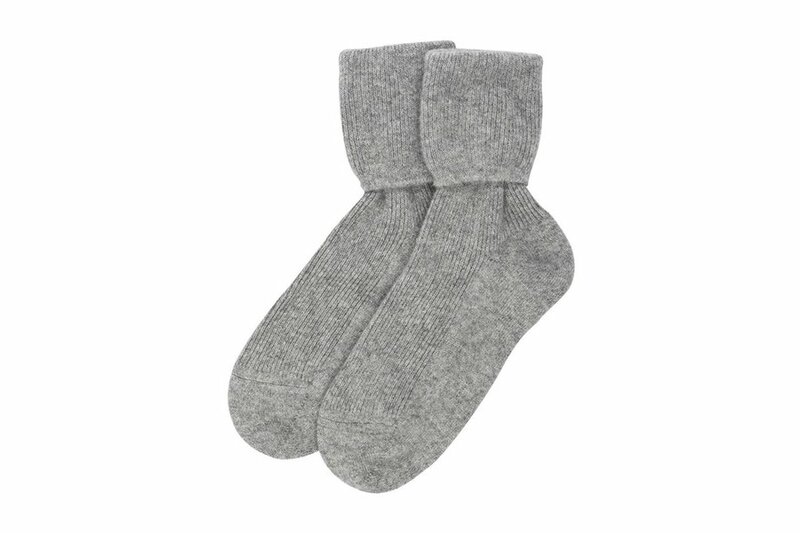 Ward off airplane chill with a cozy pair of socks from Scotland's most luxurious cashmere store. Upgrade any flight with a pillow made of memory foam wrapped in sheepskin from Oregon's Imperial Stock Ranch. Make the most of that unexpected layover with a portable game board for impromptu checkers and backgammon tournaments. 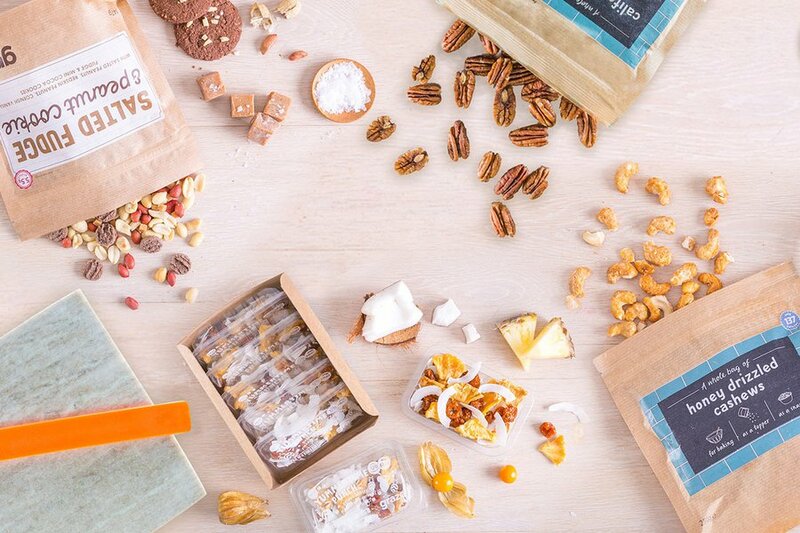 With over 100 varieties, each handpicked box includes a selection of healthy, individually packaged snacks for eating well on the go. 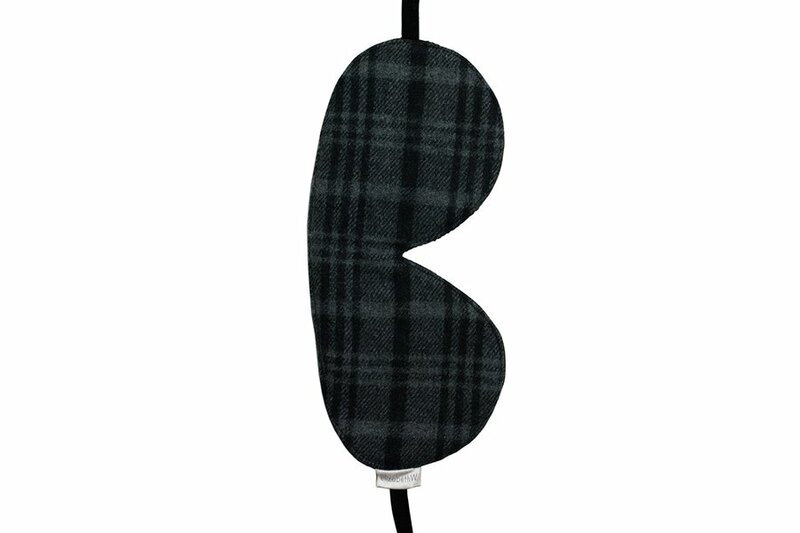 Block out light and sleep tight with a tartan wool mask (it has a silky underside). 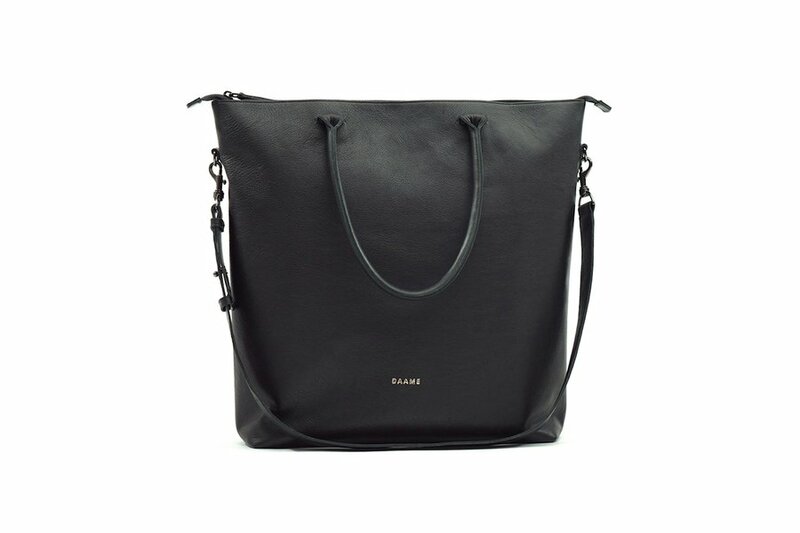 A sleek Italian leather tote that fits underneath airplane seats and includes a padded laptop compartment. 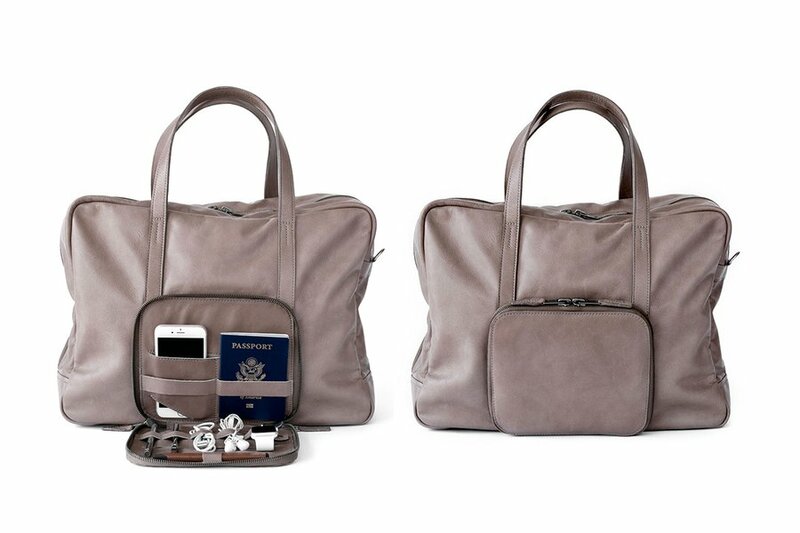 A WiFi-enabled leather bag makes it easy and discreet to stay connected while roaming anywhere in the US. 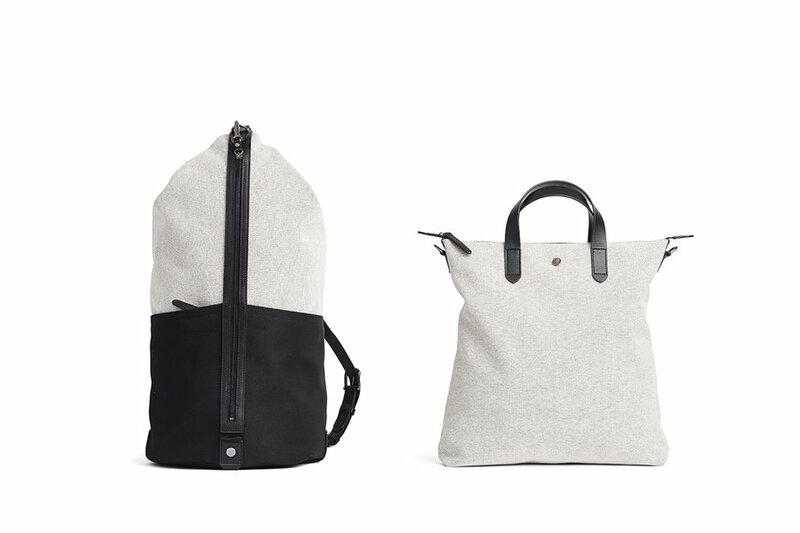 A versatile duffle bag that is as sleek and stylish as it is practical. Internal and external pockets make it easy to stay organized, while a detachable strap converts it into a hands-free backpack. 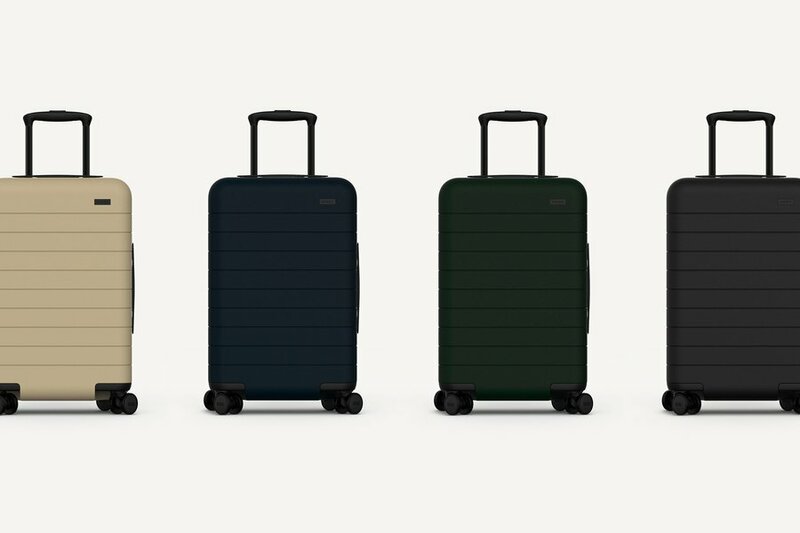 The first suitcase from a newly launched line of high-end bags that cost a fraction of other luxury brands. 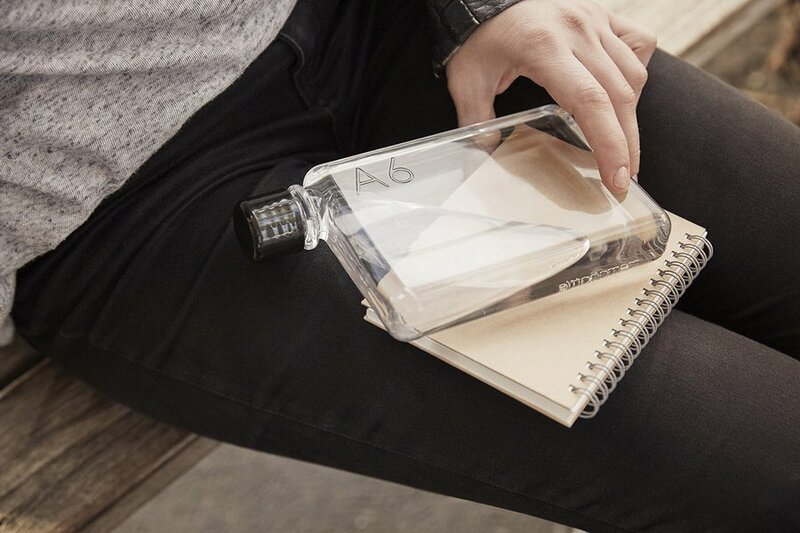 Fancy features include virtually silent Japanese spinner wheels, an integrated TSA-approved lock, and a built-in battery for charging smart phones. The first run won't ship until February, so Away has curated a beautiful book of travel inspiration for those wanting a little something to put under the tree. 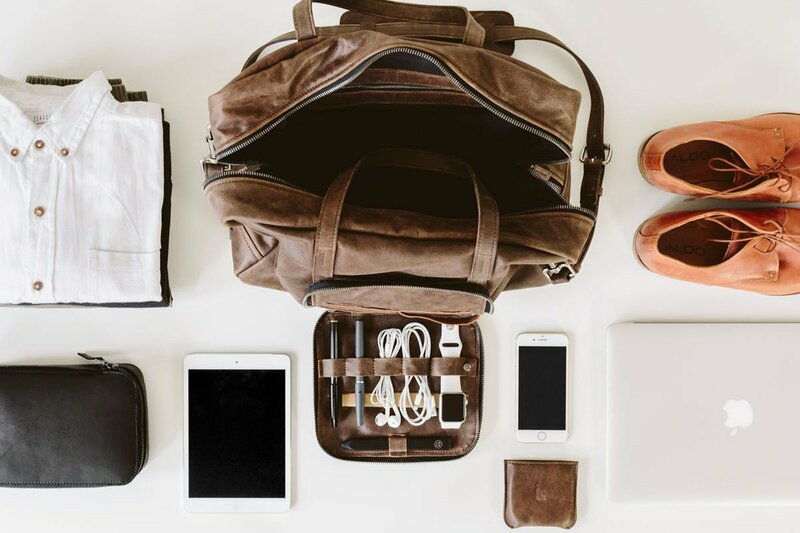 An organized suitcase makes a world of difference when you’re constantly on the go. Help the tired and weary stay sane with a series of bags in super soft brushed Italian cotton fabric for separating cords, laundry, and shoes. 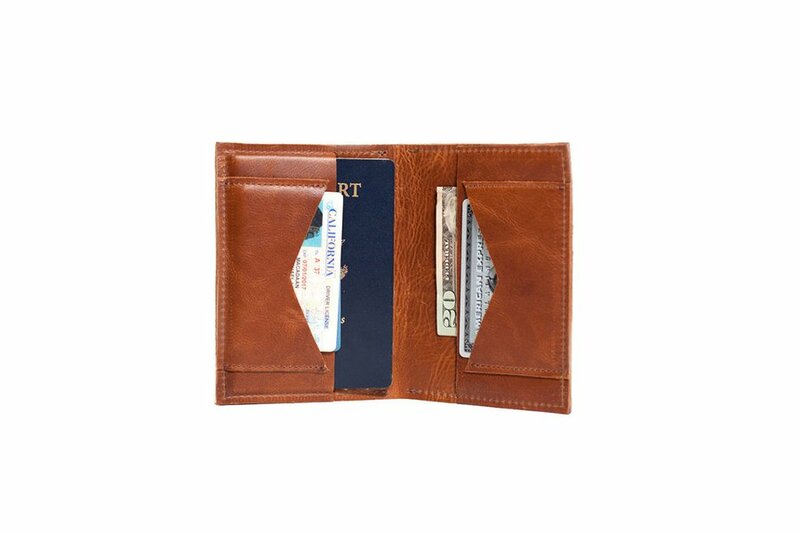 This buttery leather passport holder makes room for cash, cards, and boarding pass. 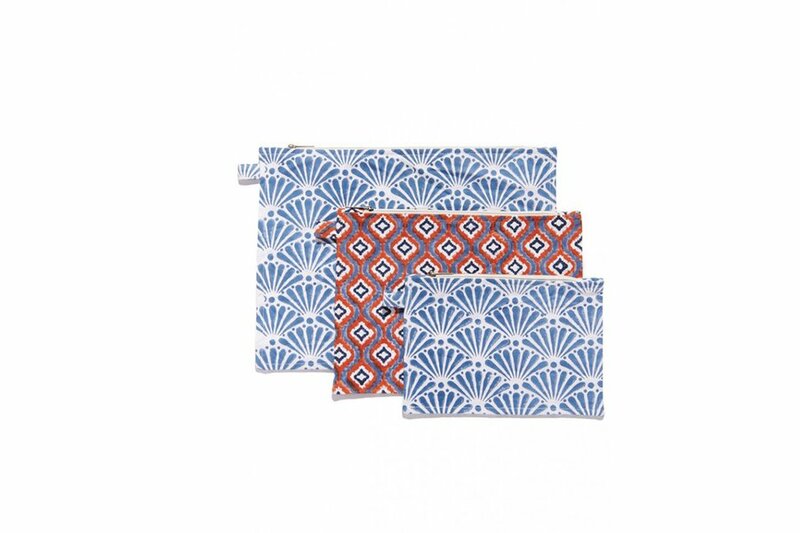 The patterns on these cosmetic pouches are inspired by the ornate high headdress of the Native American Lenape chiefs and printed by traditional artisans in India. 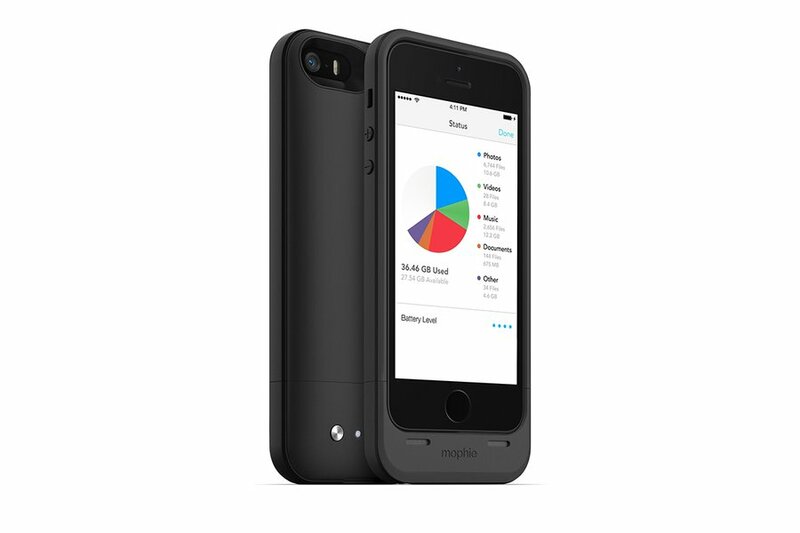 The first of its kind, this battery pack will juice up a cell phone and store extra large photo, music, and video files. 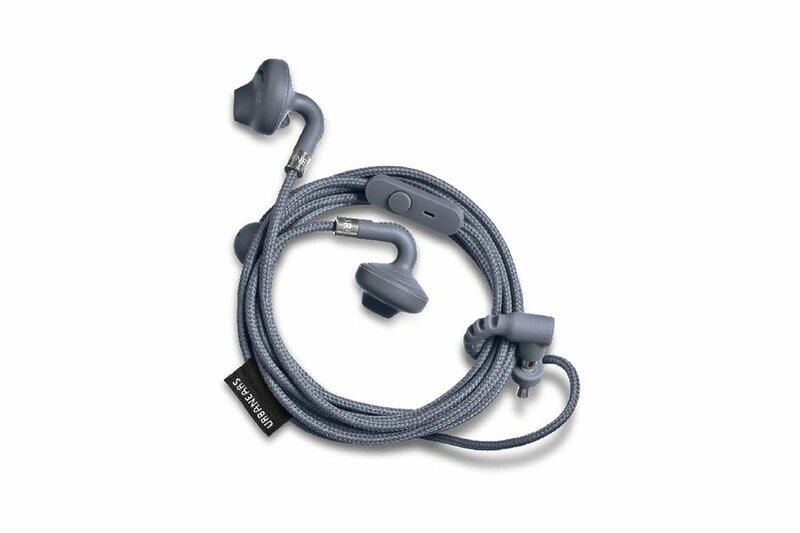 These lightweight earbuds come in a rainbow of colors and include a built-in microphone and remote for hands-free talking. 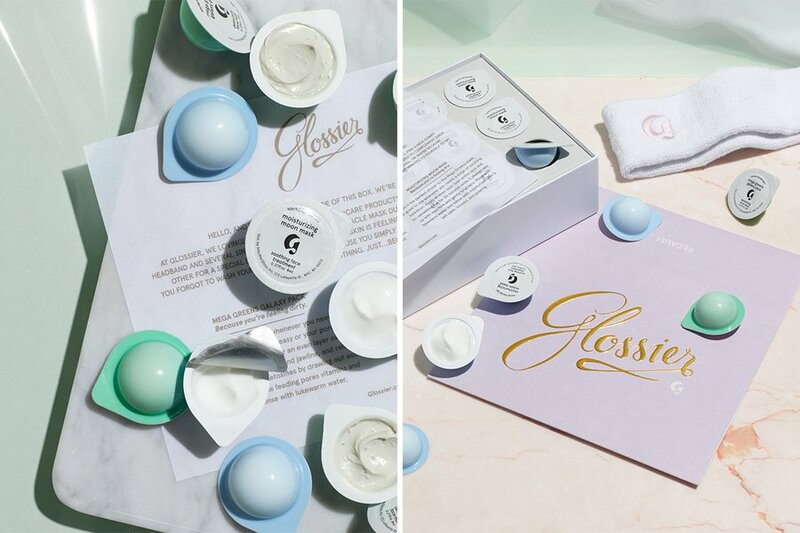 This limited-edition set of beauty pods contain Glossier's detoxifying mega greens galaxy pack and creamy moisturizing moon mask. Inspired by Maui, this travel-sized perfume channels the island's laid-back vibe with top notes of ginger and star anise. Things are getting steamy with this handsomely designed humidifier made from a hard plastic that feels as substantial as glass, but more sturdy. Powered through a USB port, this little gadget can even be used on the plane. 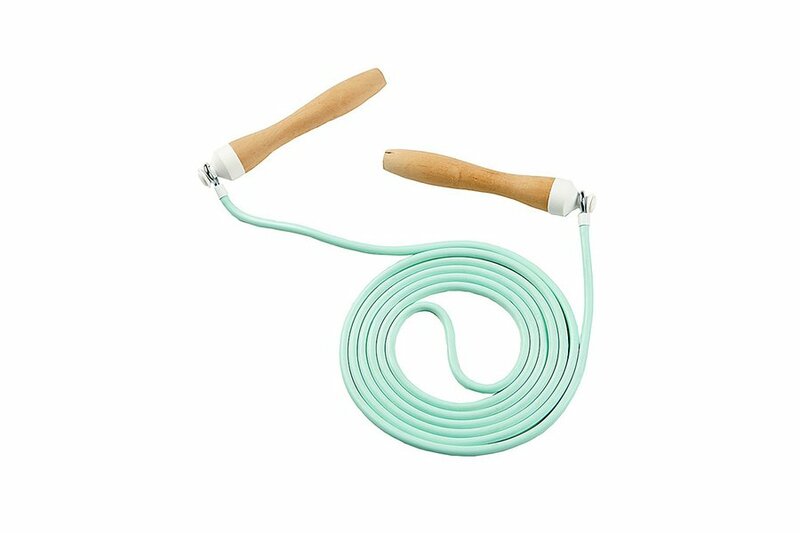 Squeeze in a quickie workout with a compact and beautifully designed jump rope. 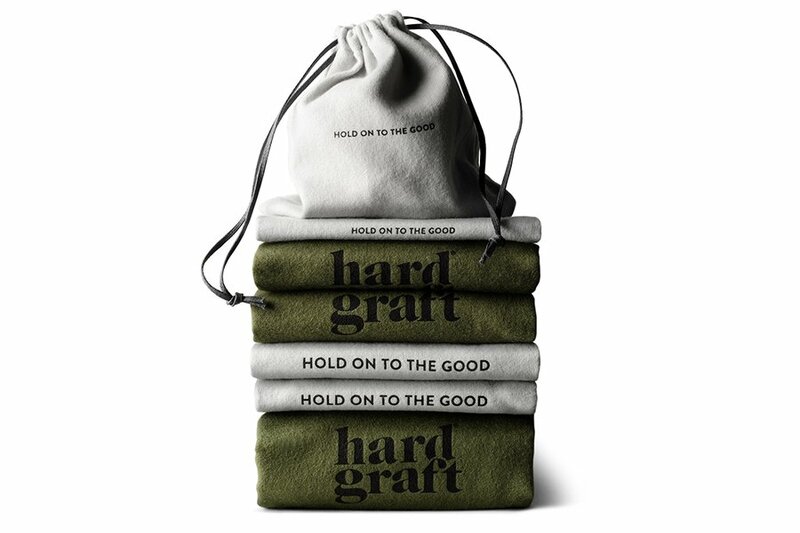 Stay on point with a heavy-duty canvas bag for stashing toiletries and other personal items. 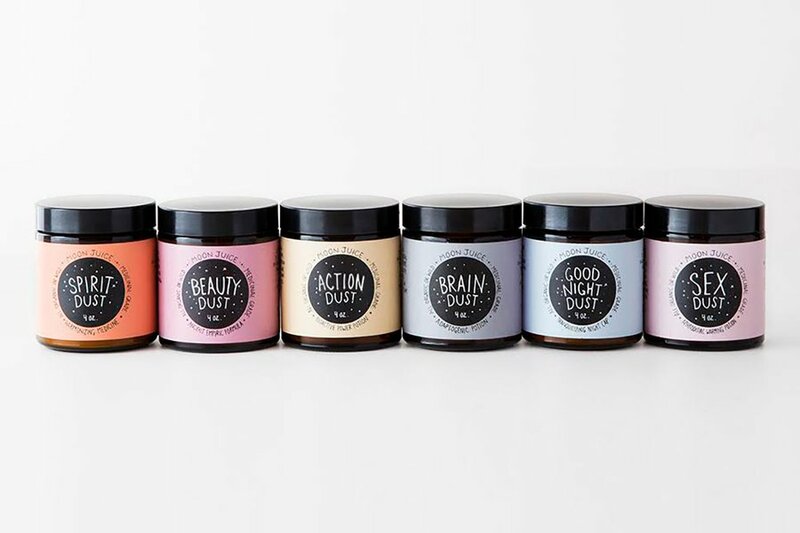 Promote health and wellbeing with travel-sized portions of transformative dust formulas. Packed with organic herbs, adaptogenic plants, and bioactive minerals, moon dusts help heal the jetlagged brain, body, and spirit. 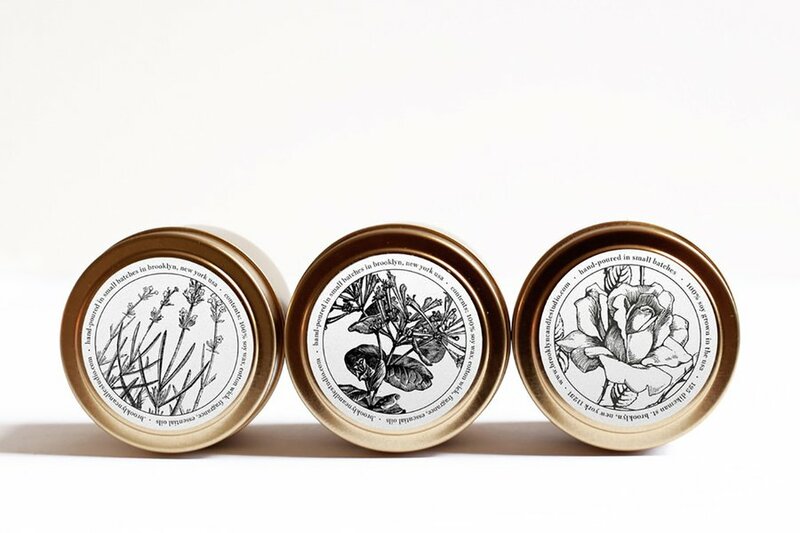 Turn a cold and foreign hotel room into a cozy, candle-lit haven with a trio of Brooklyn Candle Studio's brushed gold travel-tins. 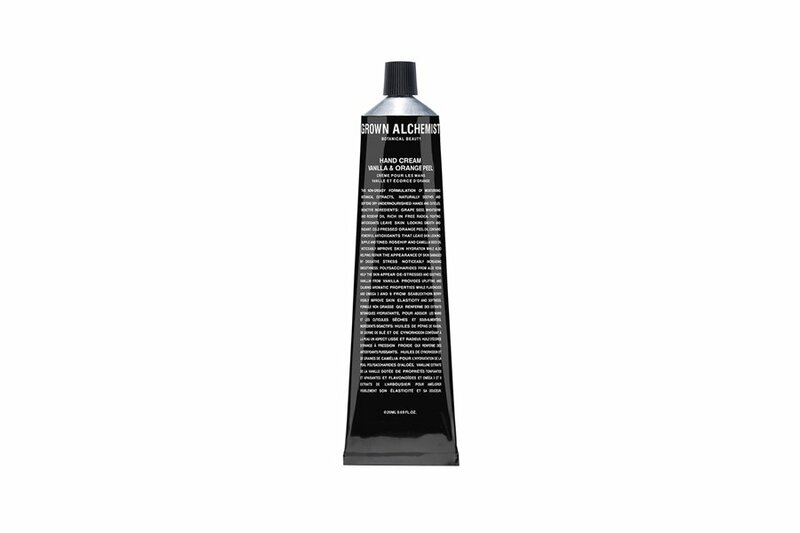 For in-flight dry skin relief: handsome and effective hand cream scented with vanilla and orange peel. 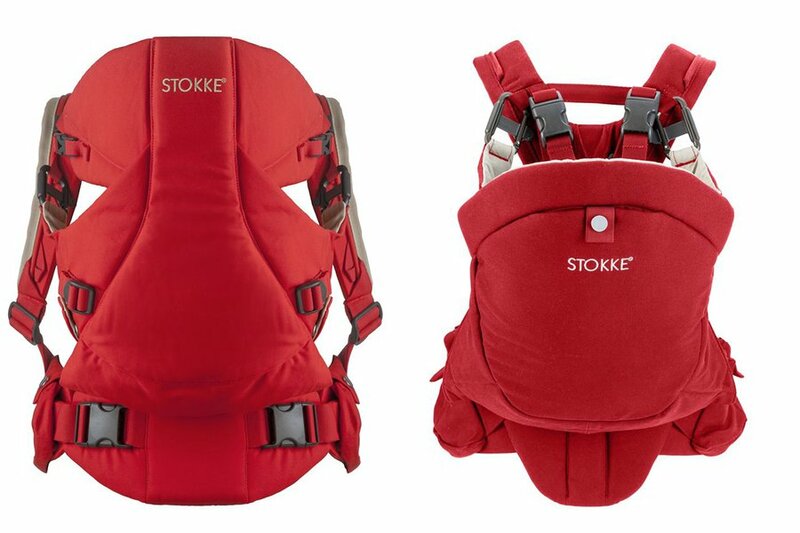 For mamas and papas with a global mindset, a slick organic cotton carrier makes it easy to tote little ones near and far. Little Globetrotters, Urbanites, Outdoor Adventurers: See all of our 2015 holiday gift guides.